Amazon might not be the first company that comes to mind when you think of security, but it seems they are eager to change your mind now. As TechCrunch spotted, Amazon has just launched a new portal offering home security services. The portal contains five "smart" security packages, several of which include sirens, camera feeds, smart lighting, video doorbells and more. Full installation by a qualified Amazon professional is provided with each plan at no additional cost. Speaking of cost, Amazon seems to be charging a single upfront fee for each security option. Indeed, the company explicitly says there are "no contracts" attached to any of their packages. The company's cheapest package, "Outdoor Base," will run you about $240 for "expert smart lighting installation" which can make it look like you're home when you and your family are out and about. Amazon's most expensive security package, simply dubbed "Smartest," is a "comprehensive whole-home" security option. The package comes in at a whopping $840 but it includes front-door video feeds, CO and water sensors, smart lighting and much more. It isn't entirely clear what Amazon's end-game is with their new security package offerings, but it's possible the company is simply attempting to associate their brand with trust and security. 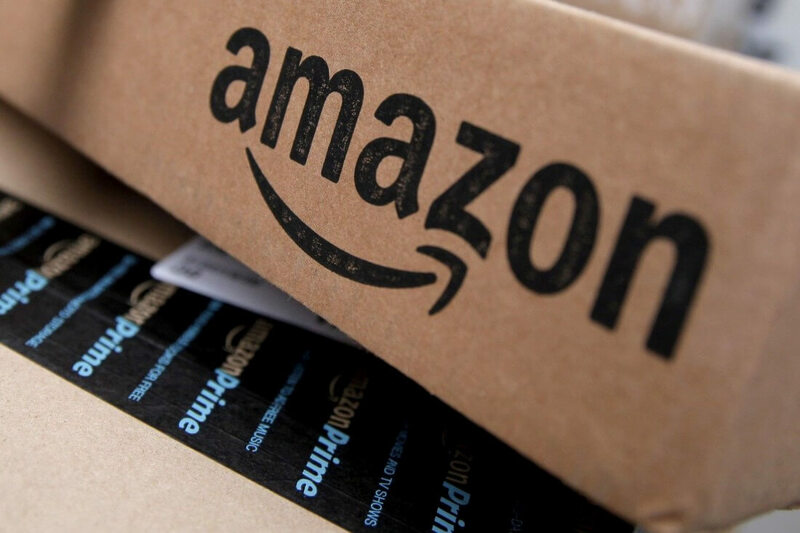 If so, it would be a sensible plan - lately, Amazon has been trying to convince users to trust them enough to use their "Amazon Key" service, a delivery program that allows Amazon employees to leave packages inside your home or vehicle.